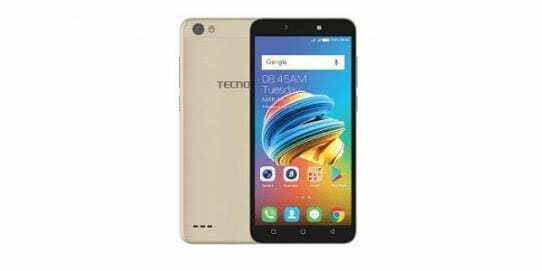 Tecno F2 VS Tecno POP 1: Specs Comparison. Tecno Mobile has added a new series to their ever-growing list. The Chinese OEM company have put out the first four smartphones under the “F series”. Remember the Camon series focus mainly on camera quality. Well, it seems the F series will focus on low-budget smartphones. The Tecno F1, F2, POP 1 and POP 1 Pro are all low-budget smartphones. Giving users that full display view, bezel-less feeling at an affordable rate. The Tecno POP 1 is also known as Tecno F3. While the Tecno POP 1 Pro which is the upgraded version of POP 1 is known as Tecno F3 Pro. After comparing the specifications and features of the Tecno F1 and Tecno F2. We would be looking at the features and specifications of the Tecno F2 and Tecno POP 1. And see if there are any differences between these devices. The Tecno F2 and Tecno POP 1 comes with the same plastic metal back cover. Sadly for users, no fingerprint sensor on both smartphones. Tecno trimmed down the specifications to make it affordable for low-budget users. The Tecno POP 1 is slimmer by the sides, measuring 8.5mm in thickness. While the Tecno F2 measures 9.7mm. Both the Tecno F2 and Tecno POP 1 offer the same body colour variants. They are readily available in Champagne Gold, Ice Blue, Elegant Black and Red body colours. The Tecno POP 1 comes with a rear loudspeaker at the bottom-left corner for audible and quality music. Which is the only main difference in design of the two smartphones. The rear camera and LED flash is aligned at the top-left corner for both phones in a horizontal direction. Although, both smartphones are bezel-less to an extent. They still feature bezels at the top and bottom which can be seen easily. The Tecno POP 1 sports a bigger screen size which measures 5.5 inches. While the Tecno F2’s screen measures at 5.0 inch which is rather too small for game and movie lovers. They both feature the FWVGA IPS capacitive touchscreen. The display resolution of the Tecno POP 1 is 480 x 960 pixels. Making details on the screen more brighter and sharper than the Tecno F2. The display resolution of Tecno F2 is 480 x 854 pixels. The Tecno F2 is equipped with a rear camera resolution of 5 megapixels with dual-LED flash. The same rear camera resolution is also featured on the Tecno POP 1. Of course, there will be some embedded features in the camera for clearer photographs. The Tecno F2 front camera features a resolution of 2 megapixels with Soft-LED flash. While the Tecno POP 1 houses a better front camera resolution of 5 megapixels. Running on both device is the MediaTek MT6580 chipset. And a Quad-core processor which clocks at 1.3GHz. The Tecno POP 1 comes with a split screen feature which means you can use two apps simultaneously. Now that’s a great feature for a low-budget smartphone. On both devices is the Android 7.0 Nougat which runs on a 1GB RAM size. For storing up files and data, the Tecno F2 and Tecno POP 1 comes with 16GB ROM. Which is expandable to 32GB by microSD. The Tecno POP 1 comes with a removable Li-lon 2400 mAh battery. Which is better than the Tecno F2 that features a removable Li-lon 2000 mAh battery. Sadly, the fast battery charging system isn’t available for both phones. But with smaller battery capacity, it means they will get charged faster. The Tecno POP 1 is available for about $90 (N31,500). 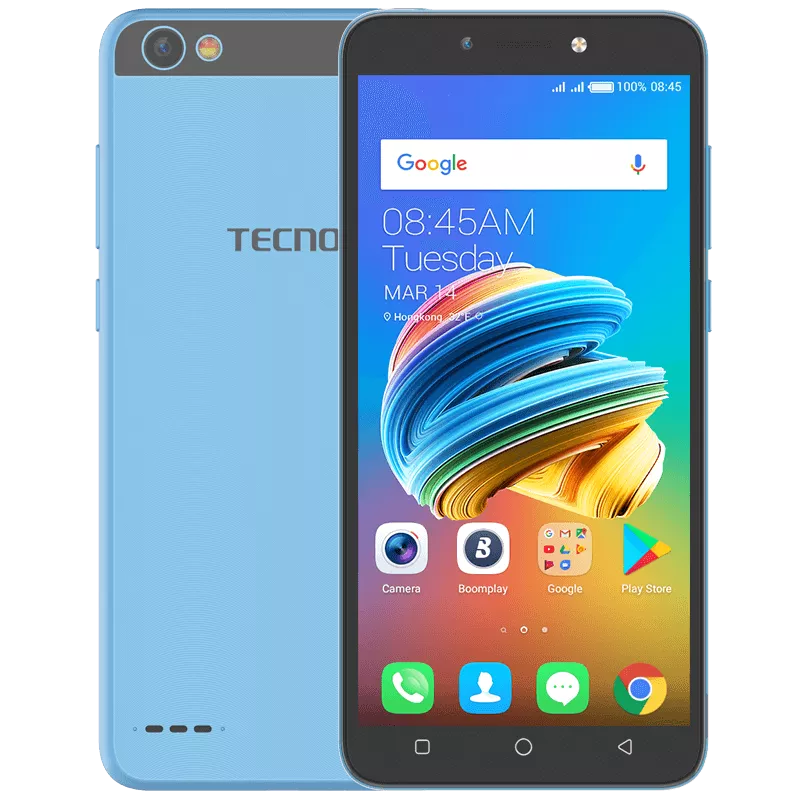 While Tecno F2 goes for around $71 (N25,000). With bigger battery capacity, bigger screen size and better front camera, the Tecno POP 1 gives you value for money. The Tecno F2 have nothing against the Tecno POP 1.